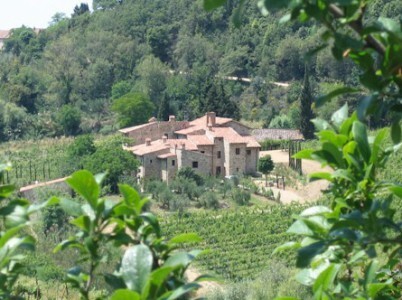 This Chianti tourism blog and its associated website, www.chianti.info, are published by ammonet InfoTech, a website design, development and promotion company, specialised in tourism and based in Montefioralle, Tuscany, and Zurich, Switzerland. Our “Chianti Blog” provides information for travellers on almost every aspect of life in Chianti and includes links to other useful information sources on the internet. We hope you find it enjoyable!